Antonio Galloni, vinous.com (95-98 points) "The 2017 Troplong Mondot is easily one of the wines of the vintage. New CEO Aymeric de Gironde (formerly of Cos dEstournel) and consulting oenologist Thomas Duclos are masterminding a remarkable new chapter in the life of Troplong Mondot. 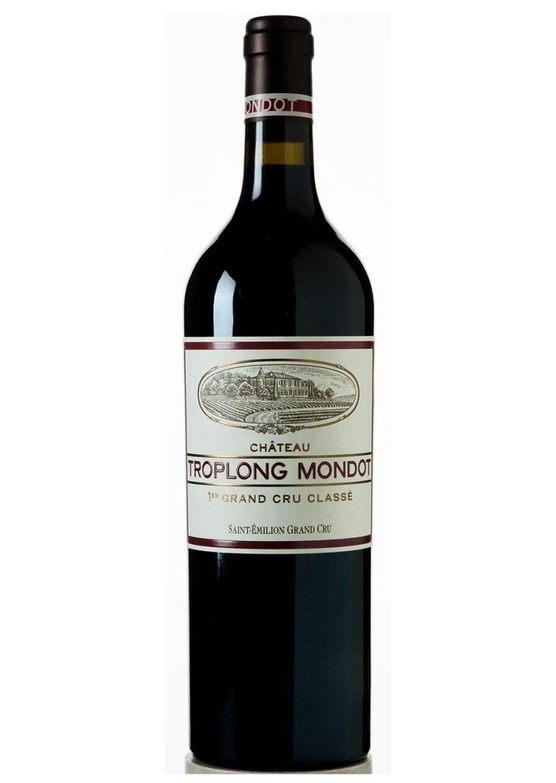 A major stylistic shift in the direction of freshness and energy has resulted in a positively stunning Troplong Mondot endowed with tremendous depth and vibrant. A rush of black cherry, plum, mocha, new leather and spice builds as this gorgeous Saint-Émilion shows off its breeding and total class. The blend is 85% Merlot, 13% Cabernet Sauvignon and 2% Cabernet Franc. " Neil Martin, vinous.com (91-93 points) "The 2017 Troplong Mondot, the first under the new regime of former Cos dEstournel manager Aymeric de Gironde, has a gorgeous bouquet with well defined red and black fruit, hints of dark chocolate and crushed flowers, a subtle mineral undercurrent that becomes more prominent with aeration. The palate is medium-bodied with supple tannin. This is a much fresher and balanced style of Troplong Mondot that tended to be over-egged in the past The terroir is much more evident where it counts in the glass. There is a pleasant spiciness that comes through with aeration and a touch of sense of tension from start to finish. If this represents how this estate will continue, then the new era is going to be festooned with some exemplary wines. Drink 2022-2042."